GET READY TO FIGHT PILOT! Welcome to the Flattest Fight of your life! 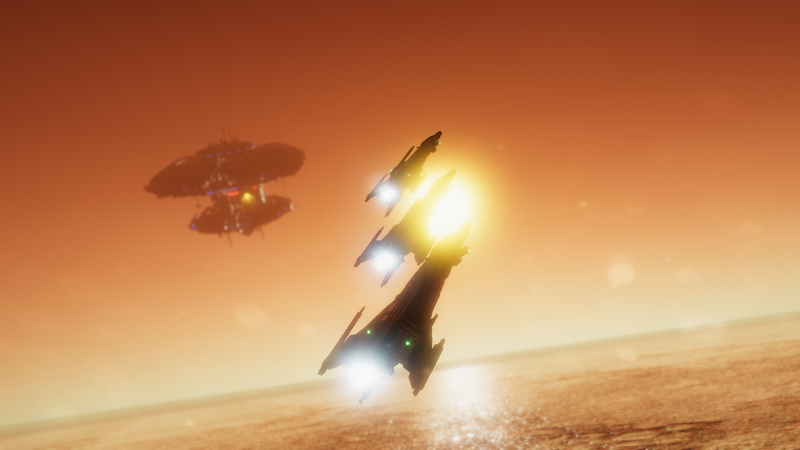 FlatUniverse is a top-down space shooter but don't let that missing dimension fool you. Your life as a fighter pilot is about to become as hard as it gets. READY TO JOIN THE FIGHT? New Flat Universe Tournament on the WAY! and learn anything that happens behind the FlatUniverse development. Join us on Discord NOW! Want to learn more about Flat Universe? Flat Universe is not affiliated with or endorsed by Electronic Arts Inc. or Origin Systems, Inc. All other trademarks are acknowledged as the property of their respective owners.